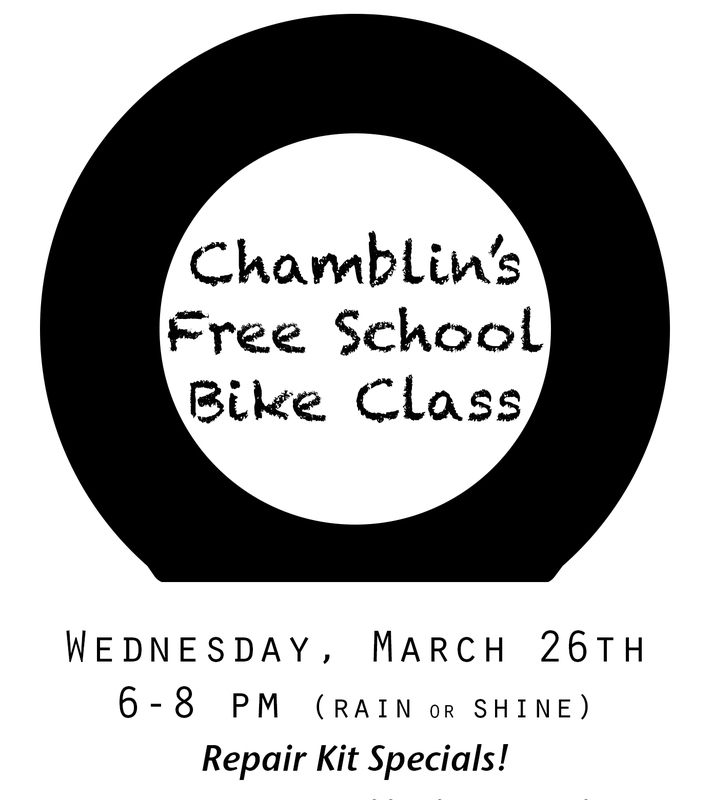 March 26th: Chamblin’s Free School #2 – Bicycle Know-How with ZenCog | ZenCog Bicycle Company: Riverside's Bike Shop. It’s no secret we love bikes, but we also dig books! We get ours from Chamblin’s, the best local book shop in town. So we’re super excited to be teaching at Chamblin’s second free-school event! Join us Wednesday, March 26, from 6–8 pm at Chamblin’s Uptown (215 N Laura Street, Jacksonville, FL 32202) to learn tips on bicycle maintenance, safety, and local bike happenings. Free School is open to all and always free! Share and bring your friends! Let’s ride in to spring together!